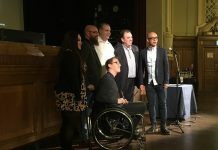 SPAIN: BIME – a Bilbao based conference and festival that focuses on the nexus between music, tech, gaming – has announced the first speakers and events for its fourth edition. The conference component will take place from October 26 – 28 at the BEC in Bilbao, and has 1,500 industry delegates already confirmed to attend. 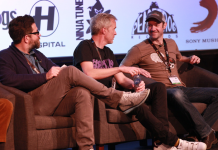 Described in Music Week as a meeting place for professionals from the worlds of music, tech and gaming, the event will once again focus on new trends in music, technology, and entrepreneurship, with ample opportunities for networking with peers and new business contacts. 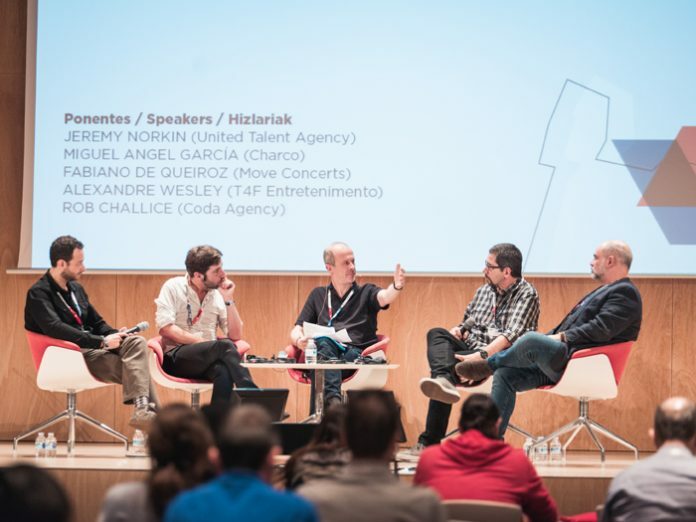 During the three-day event, delegates from the digital and music industries will be gathered in Bizkaia to discuss and discover new revenue streams and forge new collaborations. 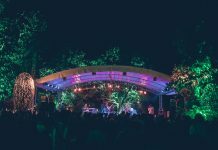 This year’s BIME – hosted by Germany – will have a particular focus on Latin American music, with a significant contingent of representatives from Latin and South America attending the event. As ever, the structure of BIMA will facilitate networking by providing ‘speed meeting’ opportunities for all delegates. Among the first confirmed speakers are Mirik Milan, the first night mayor of Amsterdam; Rocio Guerrero Colomo, director of music programming and editorial content of Spotify for all Spanish-speaking countries from the New York office; and Alastair Lindsay, a veteran of the games industry since 1993, and current director of musical production at Sony Computer Entertainment Europe. 1800 delegates from 20 countries were registered at BIME Pro in 2015, which featured 145 speakers and more than 70 investors. In 2014 65 festivals took part in the Congress of Festivals; last year this figure increased to 100. During this conference, over 550 speed meetings took place and 30 showcases from 14 different countries. In turn, BIME Recruiting featured over 50 jobs and received 1100 applications. Meanwhile, precisely 22,481 people enjoyed the concerts that took place during BIME Live.